Glenn Solomon is a Managing Partner @ GGV Capital, one of the world’s leading venture funds with $3.8Bn under management across 8 funds and a portfolio including the likes of Airbnb, Xiaomi, Alibaba, Slack, Square, the list goes on. As for Glenn, since joining GGV in 2005 Glenn has helped 7 companies go public including Pandora, Zendesk, Square, SuccessFactors and more and has led investments in Airbnb, Slack, Opendoor, DOMO and Hashicorp just to name a few. Prior to GGV, Glenn was a General Partner with Partech and before that spent time with Goldman Sachs. You must also check out Glenn’s blog here. 1.) How Glenn made his way from tennis at Stanford to the walls of Goldman Sachs before entering the world of VC with Partech and then GGV? 2.) Having been in VC for over 20 years, how has Glenn fundamentally seen the startup and VC landscape alter? How did advice from John Doerr alter his thinking on platform shifts? Does Glenn agree with Elad Gil that we are all looking for the next vein of innovation to explore? How must VCs respond? 3.) How has Glenn seen the development of himself as an investor over the last 20 years? What has he found to be the commonalities amongst the very best VCs? How does Glenn think about the importance of investor specialisation? 4.) How does Glenn think about price sensitivity? When has Glenn made his biggest mistakes with regards to price? How does Glenn’s opinions change with the differing insertion points from Series A to pre-IPO? 5.) What does Glenn believe makes the truly special board members? What does he mean when he says being on a board is a “full contact” sport? What are the foundational pillars that Glenn has learnt make the most productive and successful board meetings? What can both founders and VCs do to drive efficiency from their time in board meetings? 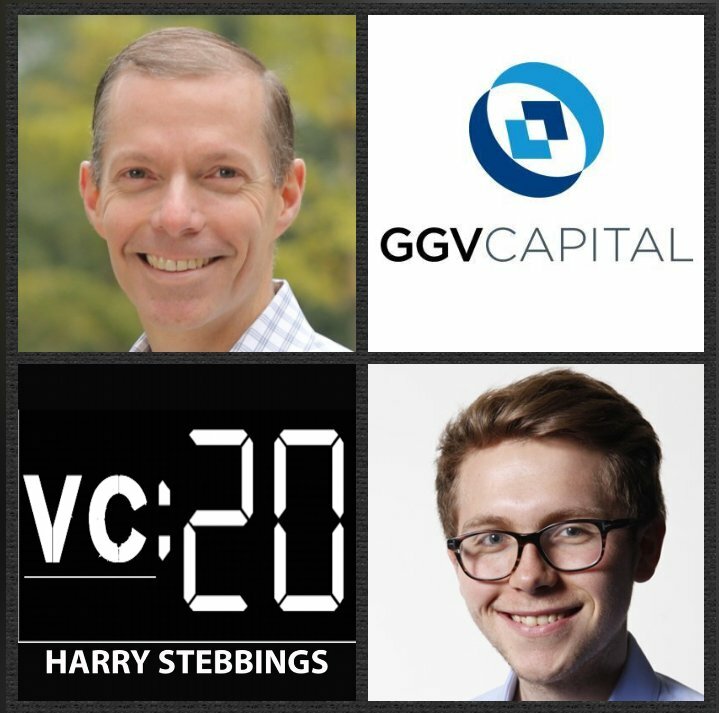 As always you can follow Harry, The Twenty Minute VC and Glenn on Twitter here!